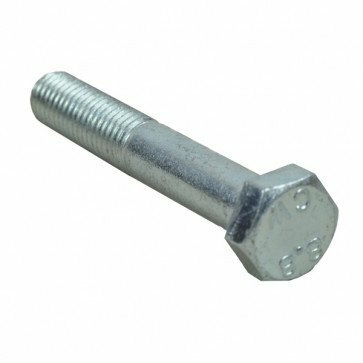 Hexagon headed bolt with zinc plated finish. Remember to order the corresponding nut and washer of your choice. Eyebolts In Forged Steel With Zinc Plated Finish Suitable For Use In Children's Playgrounds In Various Sizes.